Are you getting enough SPF? No, in this case we’re not talking sunscreen (although you should probably get enough of that too), but rather Structure Personal Fitness. 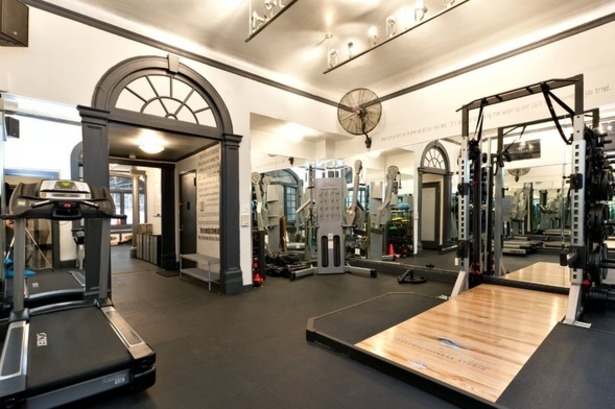 Each client is treated like an athlete in this intimate studio, and each client receives the personal attention they need to reach their athletic potential. Challenge yourself at SPF with circuit and conditioning workouts that combine TRX, kettlebell fitness, bands, calisthenics training and total body conditioning. The tough workouts will help you build stamina, strength and endurance, and the friendly atmosphere will welcome you back for more burn. 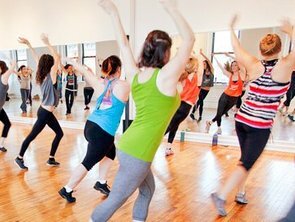 Why We Love It: Fun class names like “Glutes Gone Wild” and “Bells and Balls” drew us in, but it’s the personal attention in each small class that keeps us coming back for more! This studio maintains a personal training feel throughout its group fitness classes, and the expertise of the trainers really shines through. Why It's So Effective: Classes combine cardio and strength conditioning, and utilize HIIT (High Intensity Interval Training) to get the body burning calories fast. Know Before You Go: Get your gym shoes on, because all classes are performed in sneakers. Please arrive ten minutes prior to class to secure your spot. Don't Miss: We know you’ve been hitting up fitness classes like crazy, and those muscles are begging for some loving. Treat yourself to a 55- or 85-minute massage at SPF from their resident Certified Massage Therapist and Certified Thai Massage Practitioner. Ready to try for yourself? 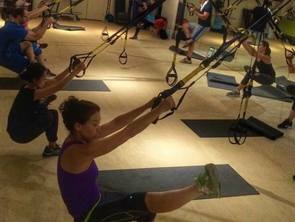 Reserve a class now at Structure Personal Fitness.